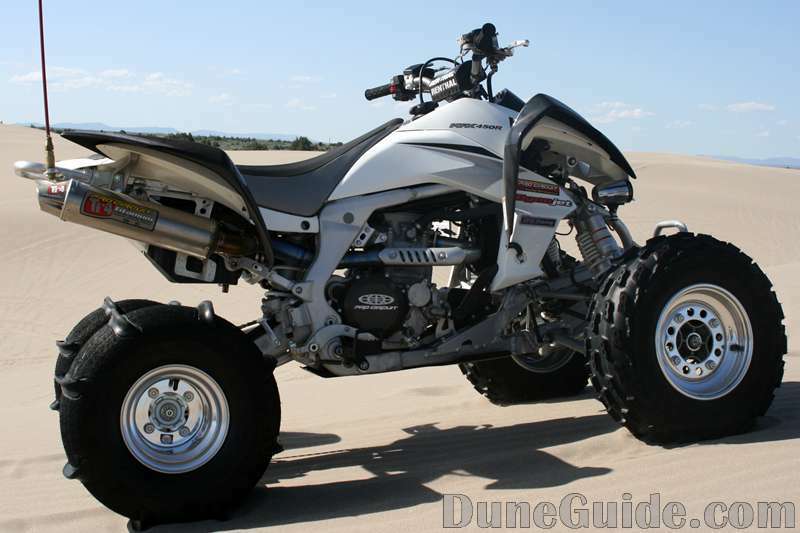 DuneGuide.com is in the process of building a KFX450R up for dune use (more details). Our KFX 450R will appear in Product Reviews, Magazine articles and be part of many events at dunes throughout the United States. Stay tuned as we research and select the products that will be used. 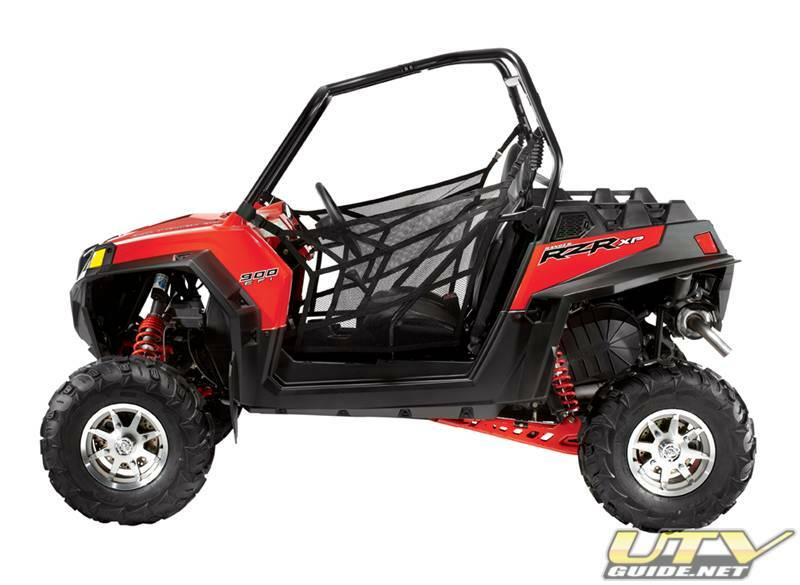 In stock form, the KFX450R seemed to have a slight edge over a Honda 450R. It will be interesting to see how the KFX450R reacts after it is uncorked. The big difference with the KFX450R is EFI. The EFI system will adjust for altitude and temperature changes, but cannot make adjustments for new pipes or changes in intake. 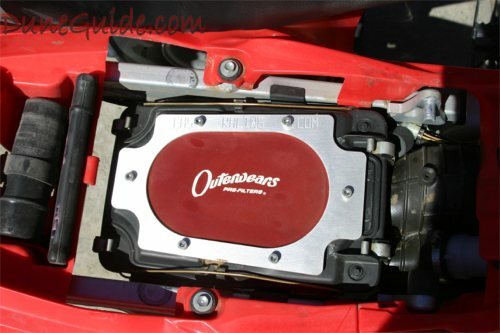 The EFI must be told to give the bike more fuel with a "map". Think of it as rejetting with a computer. Most of the pipe manufacturers will have maps for their pipes and different airbox scenarios. If you manufacture or sell performance parts for KFX450R's, and are interested in having your product be part of the KFX450R Buildup, please send us an email. If you manufacture performance parts for KFX450R's and are not on this list, please send us an email, and we will get you added. A link back to www.DuneGuide.com is always appreciated. Many of the exhaust systems built for four strokes use packing material to reduce noise output. The packing material does not last forever, and must be replaced. 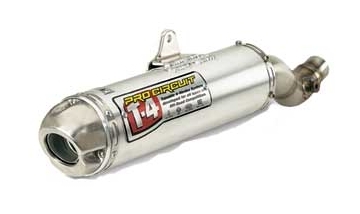 Repacking your silencer regularly is important to maintain power and reduce unwanted noise. Don't think that louder is better for power. Too much air past the holes in the core of the silencer will make your performance suffer.